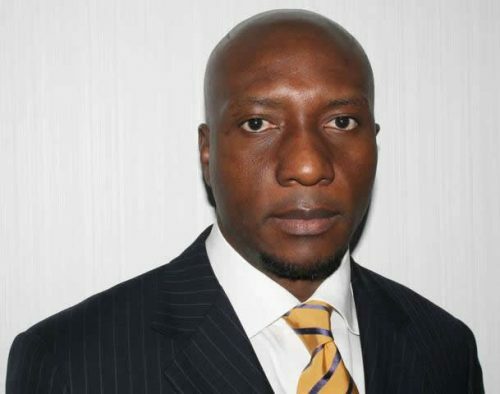 The Chief Executive Officer of the Nigerian Stock Exchange, Mr Oscar Onyema, has said the United Kingdom remains a key partner to Nigeria, particularly for its capital market development. Onyema, while speaking with journalists at a business networking event hosted by the British High Commission, attended by the Prime Minister of Britain, Theresa May, stated that Nigeria and Britain had a long history of trade and collaboration. He said this was evident in various aspects of Nigeria’s socio-economic sectors. According to him, the NSE has a capital market agreement with the London Stock Exchange aimed at promoting seamless cross-border access between Lagos and London markets to ultimately develop larger capital markets that enable capital formation for businesses and governments. He said this would create deeper liquidity pools and greater competitiveness for investors as well as enhance capacity and promote diversity of investment products to meet the needs of a wide range of investors and issuers. Speaking on the significance of the visit by the UK Prime Minister, Onyema said it was not surprising that May allotted some time from her schedule to meet with capital market operators as the market was a major barometer of any economy. He said, “The networking event had also in attendance some UK companies that might be interested in our market. The visit is positive and a good recognition for the Nigerian capital market. “As the world is preparing for the fourth industrial revolution, the Nigerian capital market must ready itself to compete globally. The capital market, like many sectors, is being impacted by technology. The World Bank has just issued bond-i, its first blockchain operated bond. We have also seen the growth of cryptocurrencies among innovations.